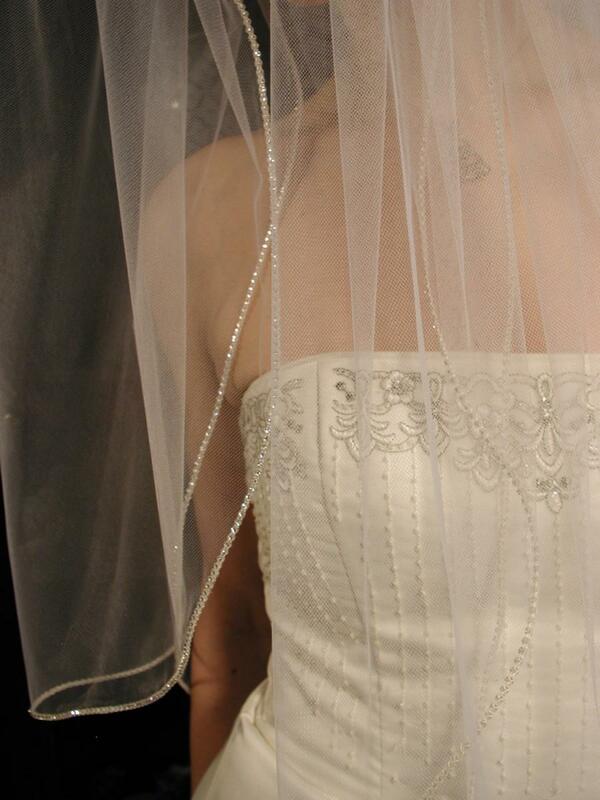 2 layers wedding veil - swarovski crystals edging. 2 layers bridal veil. This veil is ready to ship.